Bay Lake home you've been looking for! 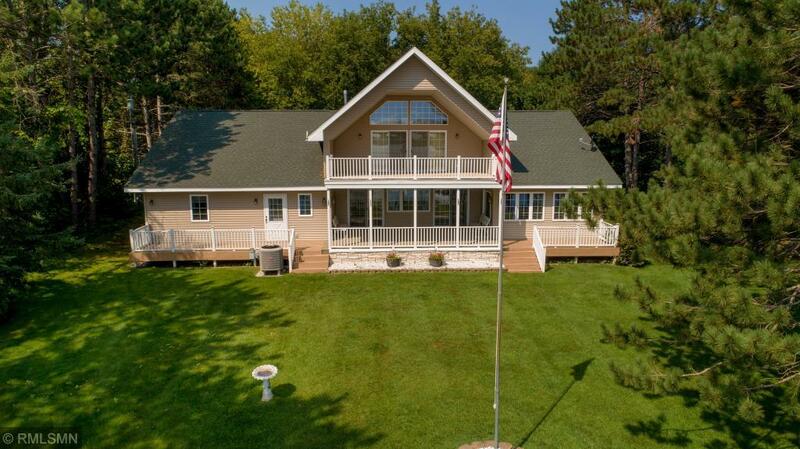 This 4 bed 3 bath home has everything the lake life has to offer including a beautifully landscaped yard with 100ft of water frontage, Master BR with Jacuzzi tub, kitchen/dining room on MF walks out to HUGE covered deck, loft with double door entrance to a balcony all with lakeside superb views from prestigious Battle Point Rd. New roof, hot water heater, RV hookup, sprinkler and security systems. Add your personal touches and enjoy! Very motivated Seller.